Trimont was engaged by a major global investment bank to provide asset management and servicing on a $4 million mezzanine loan. 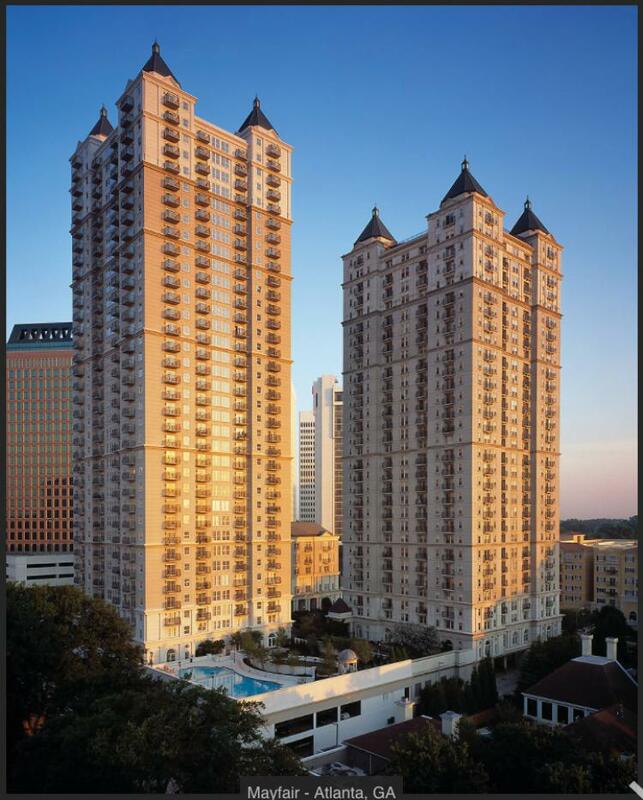 The Mayfair Renaissance is a high-rise condominium building located in Midtown Atlanta. The 34-story building commands a striking presence against the Atlanta skyline and followed the construction of the neighboring Mayfair Tower. The Mayfair Renaissance building was built in 2002 and boasts amenities such as a fitness center, swimming pool, and concierge service. The building is near Piedmont Park – one of Atlanta’s largest urban parks – and the 30-acre Atlanta Botanical Gardens. The Mayfair was one of Atlanta’s earliest high-rise condominium projects and its instant success property demonstrated that intown Atlanta could have a viable high-density residential market. Piedmont Park, the 189-acre urban park located near the building, was designed by the sons of Frederick Olmsted who designed New York City’s famed Central Park.